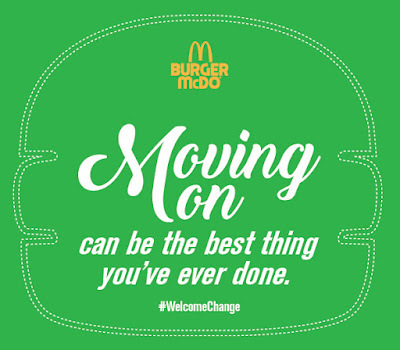 Burger McDo is now made with a beefier and juicier patty, tastier and sweeter sauce, sandwiched with that familiar soft bun. 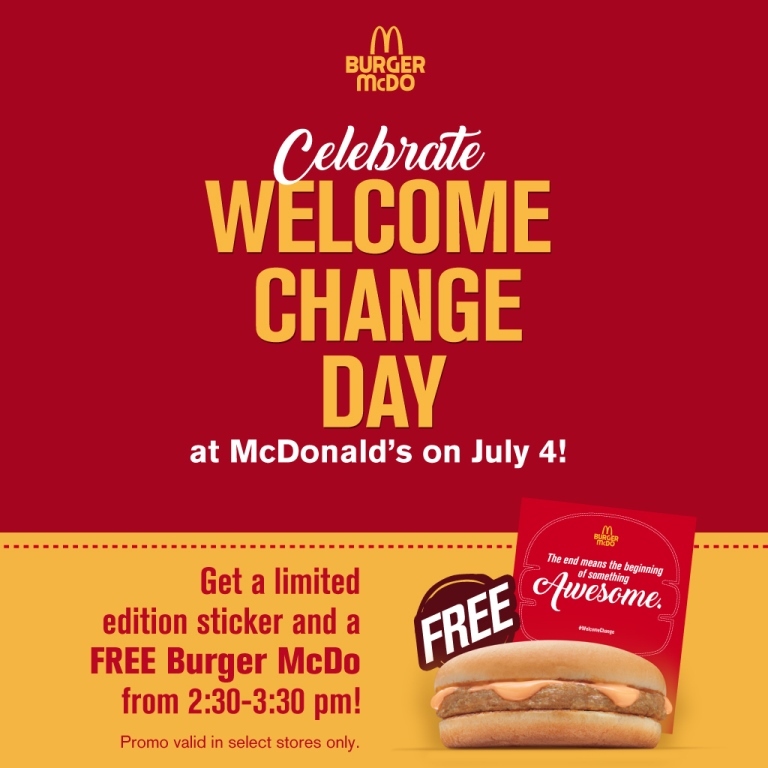 Get it FREE from 2:30 PM to 3:30 PM only. 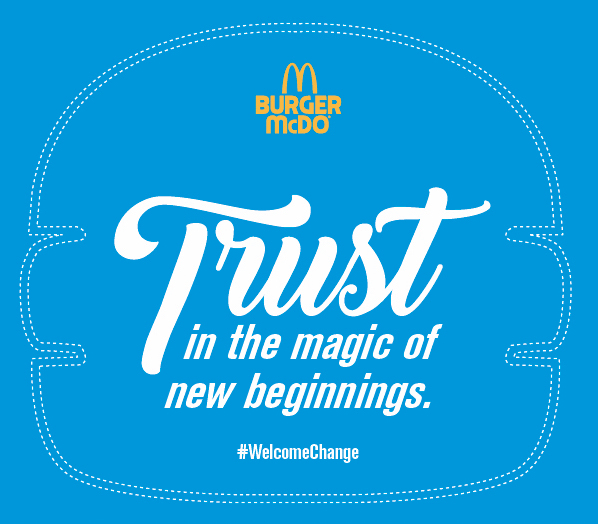 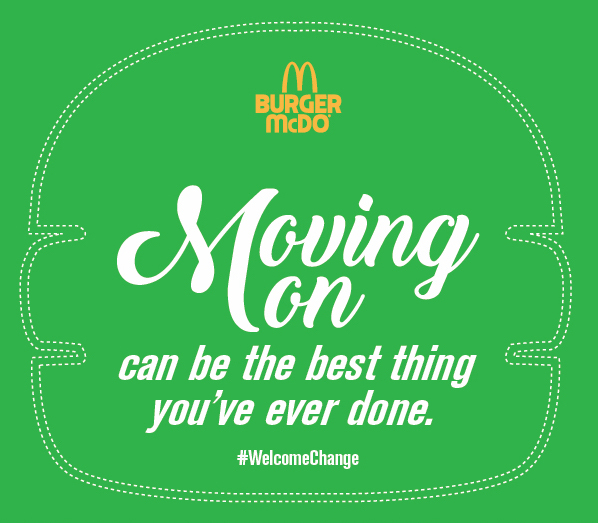 Aside from the new Burger McDo, they will also get limited edition stickers that inspire them to welcome change, above are some of the stickers you can receive.